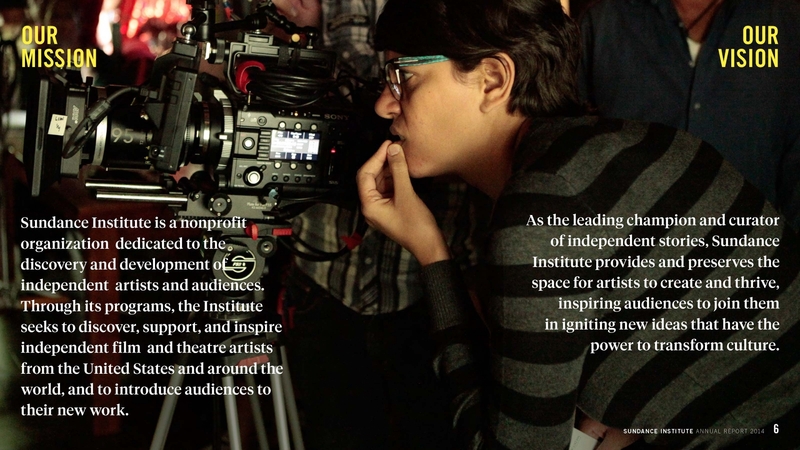 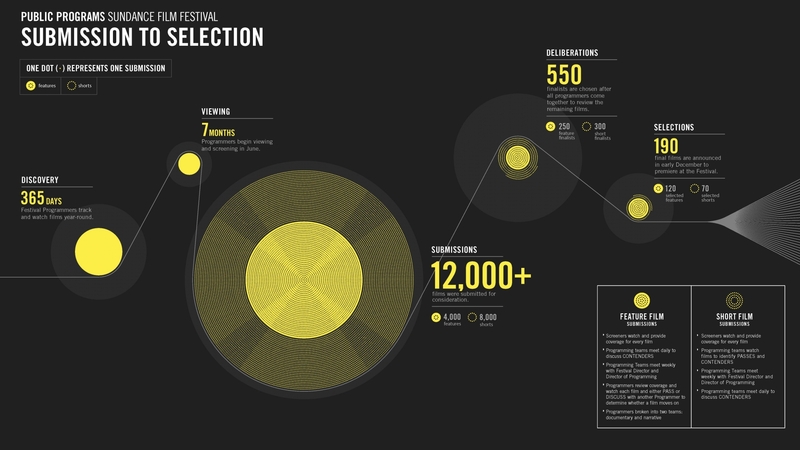 As Sundance Institute grew in reach and influence to become an international organization supporting independent artists across the world, it needed to create a unified brand platform that establishes consistent standards for all of the institute’s many touch points -- from the Sundance Film Festival to the Labs and beyond. 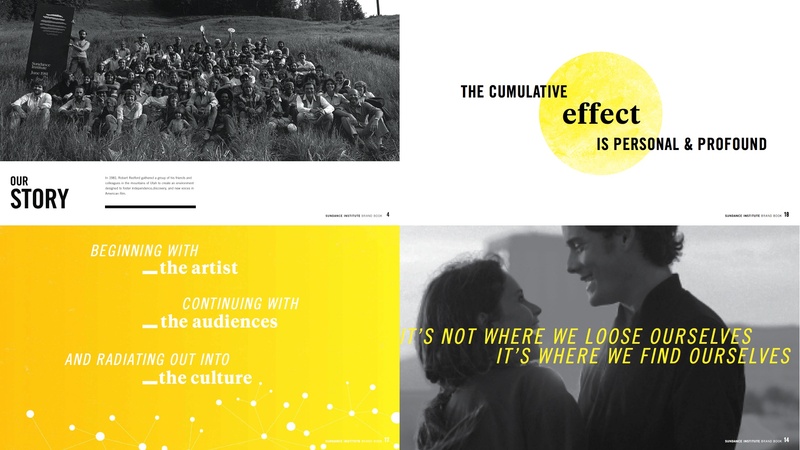 We developed a verbal and visual identity that communicated the complex values of the brand, positioning the Institute as a leading curator and champion of independent stories. 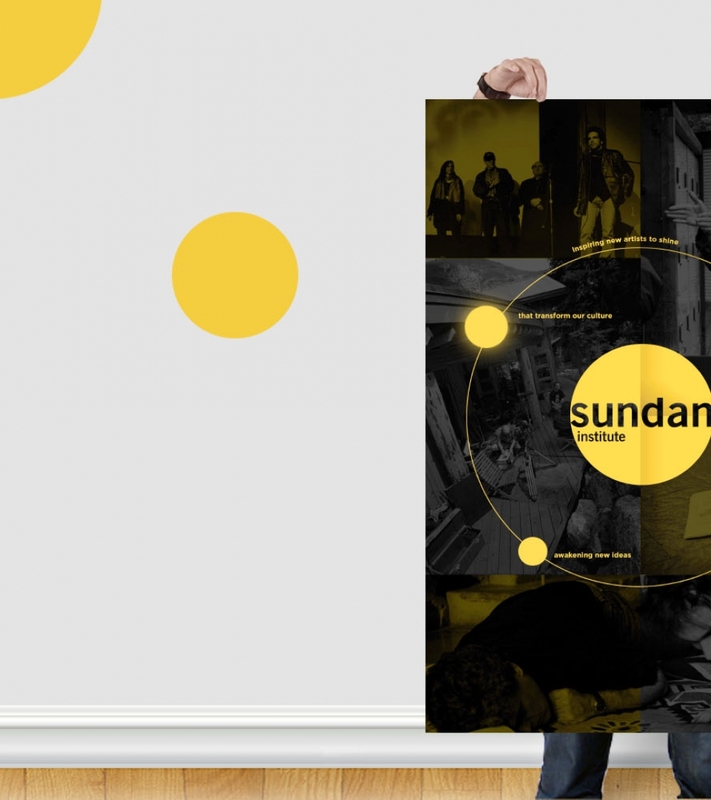 The culmination and key innovation of our story was a single visual and verbal expression of the impact Sundance Institute and artists have on the world - calling it the Sundance Effect. 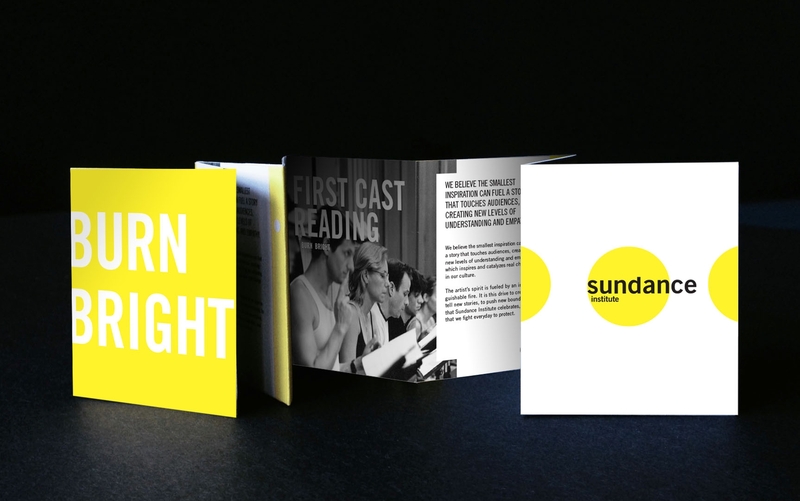 We collaborated in developing their first-ever Annual Report and Institute Brochure to tell the brand story in new and unprecedented ways. 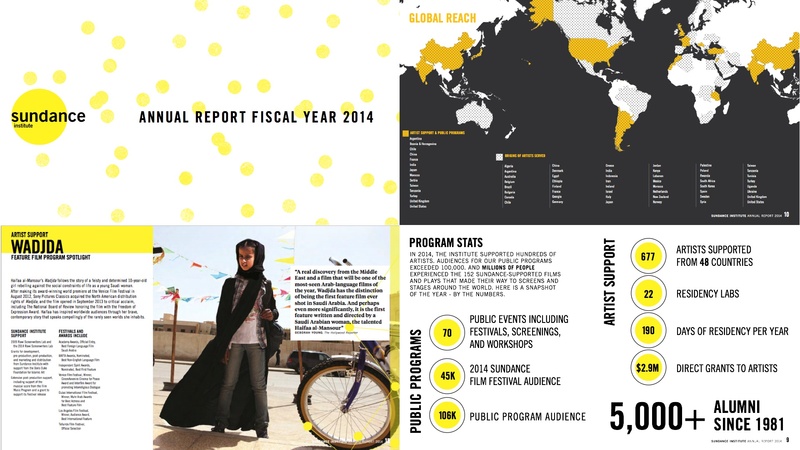 The Annual Report was designed as a document sent out to Sundance donors and partners on a proprietary thumb drive as well as a printed book, while the Brochure was designed to be distributed to a mass audience at the Institute’s many events and festivals. 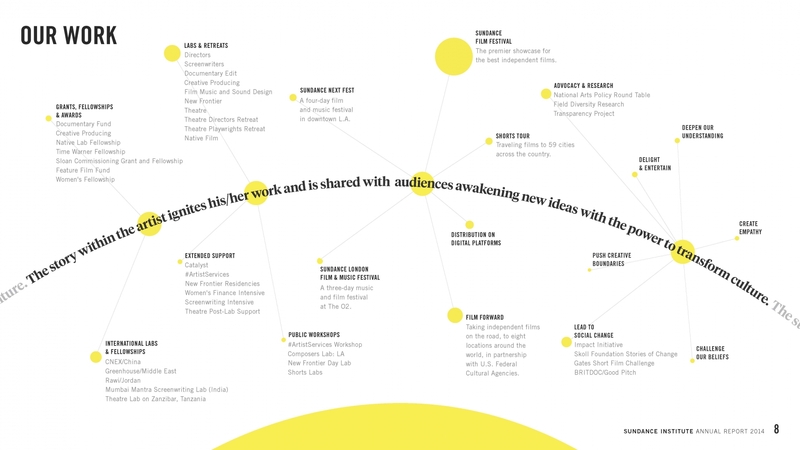 In addition, we created a versatile brand identity to serve the Institute’s many audiences. 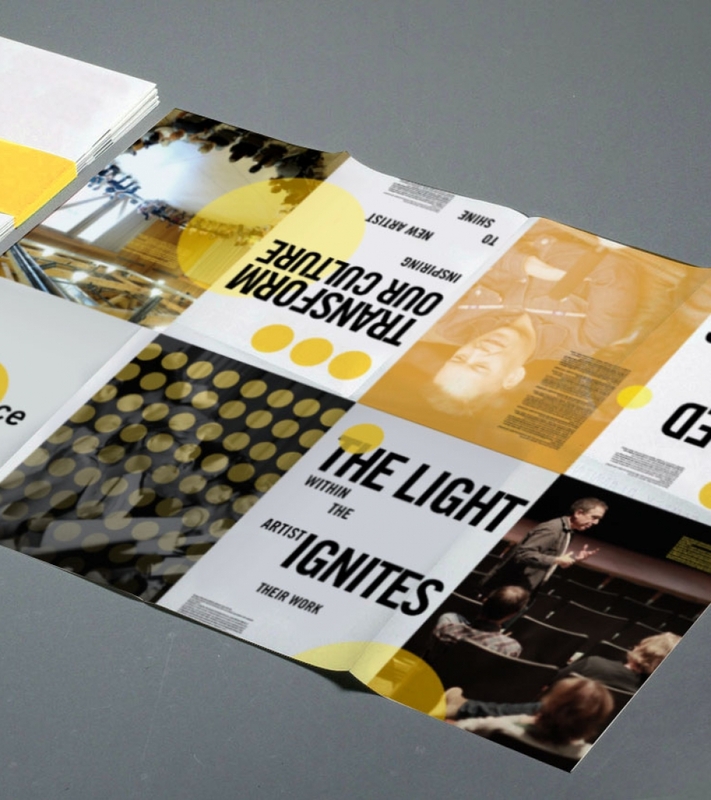 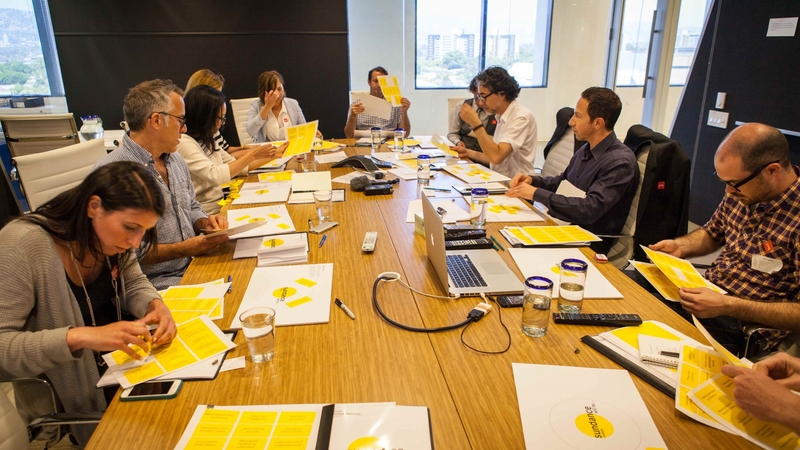 This included a toolkit of brand elements from patterns to type and photography guidelines.